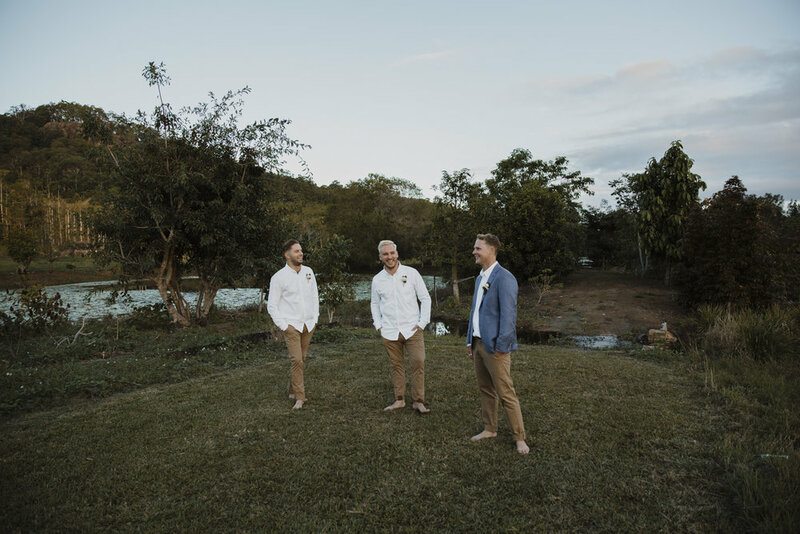 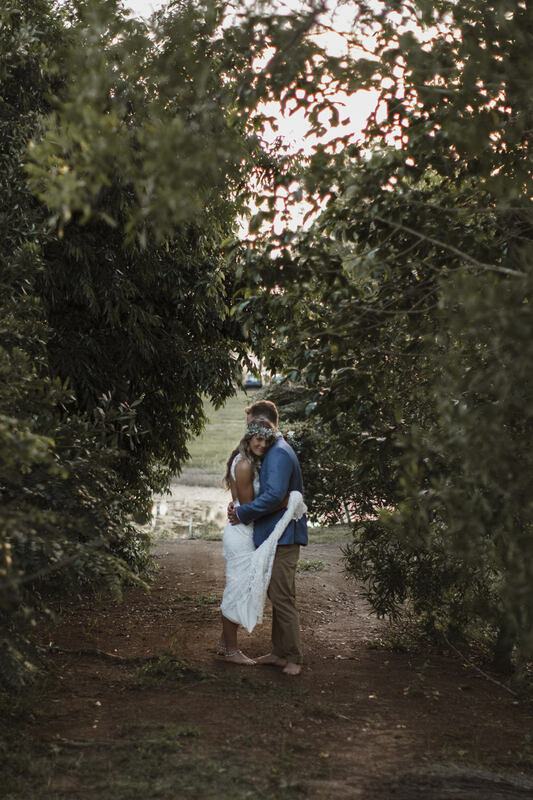 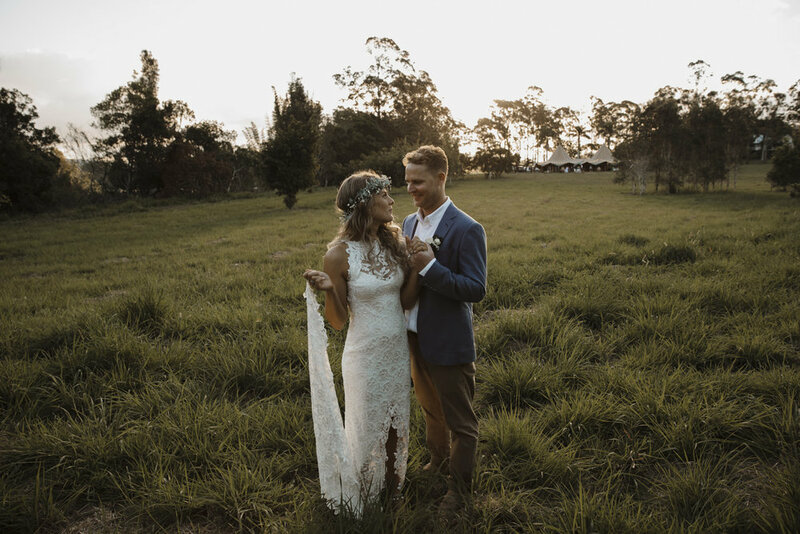 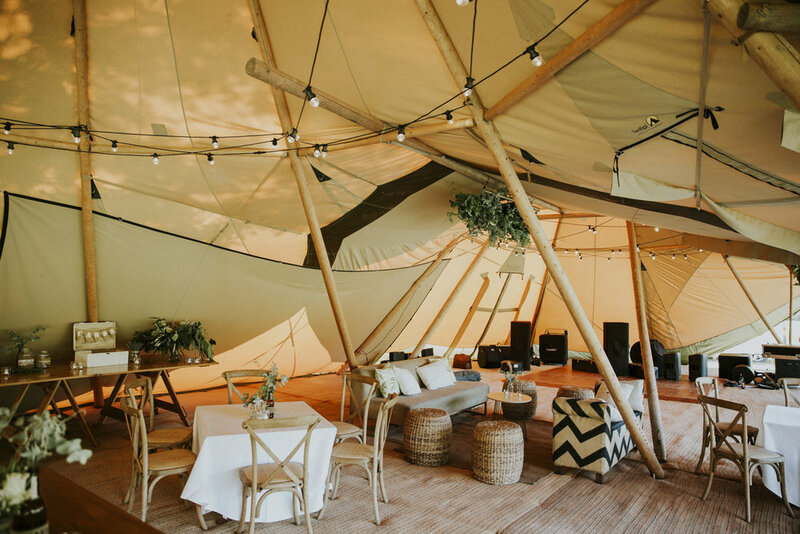 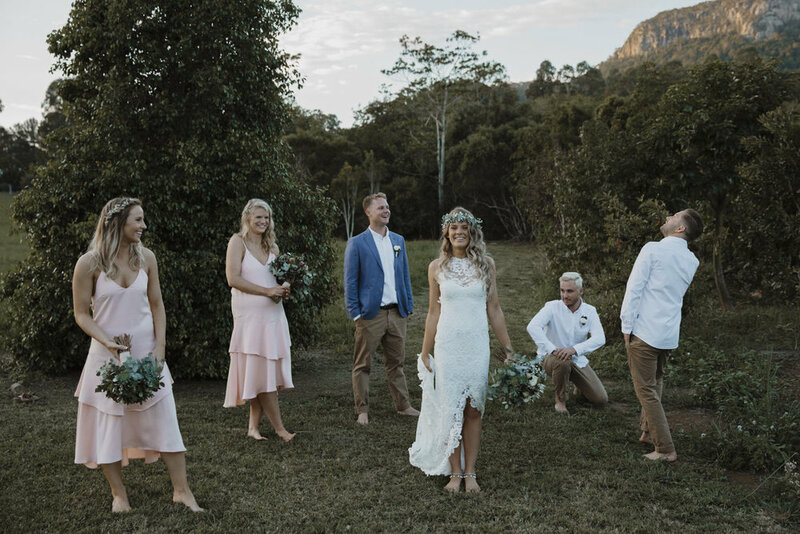 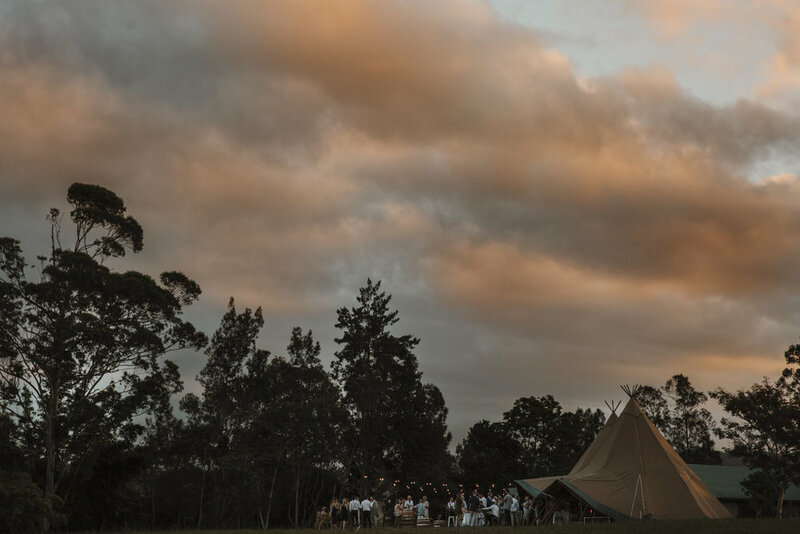 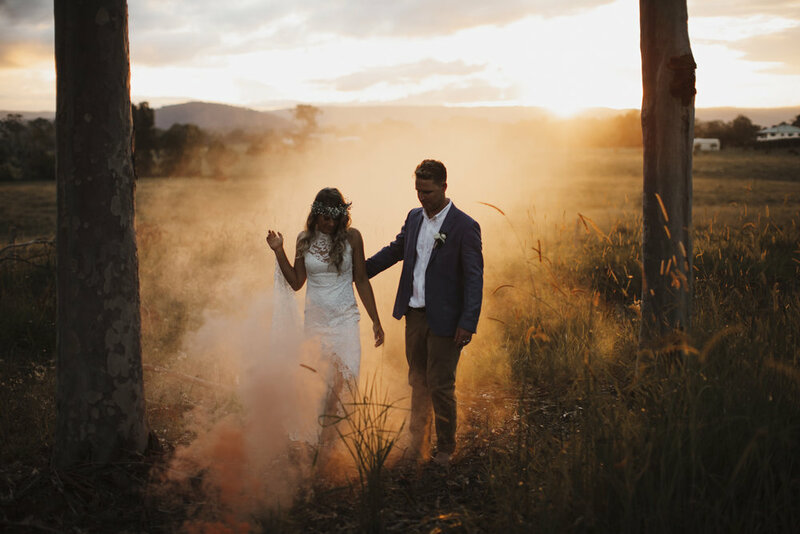 The rocks Yandina is one of the Sunshine Coasts trendiest wedding venues and was the prefect setting for the fun loving couple Alex + Alec. 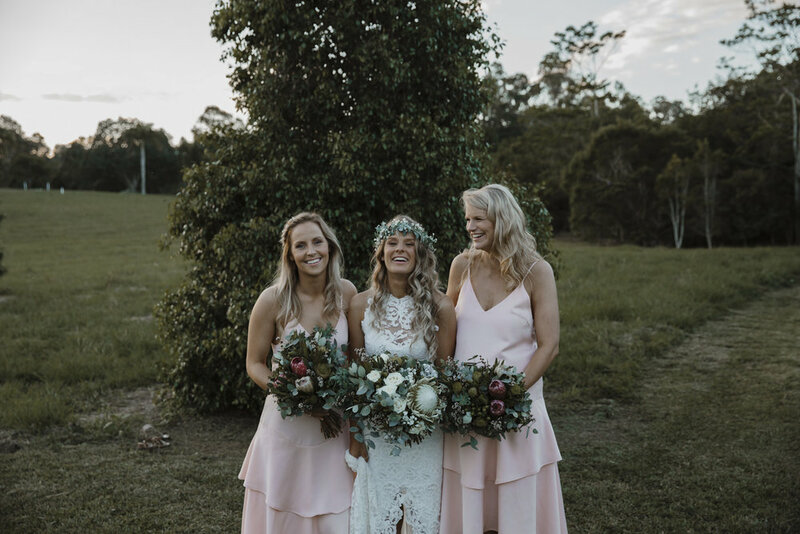 They planned this beautiful boho wedding from Melbourne, Which I found funny as i normal travel to photograph Melbourne wedding so it made a nice change. 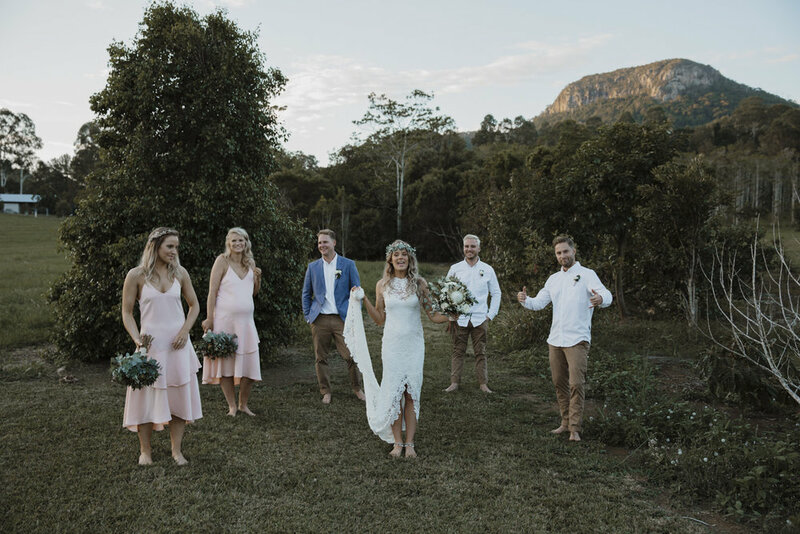 Their wedding started at beachside homes at Perigean Beach before heading in land to Yandina. 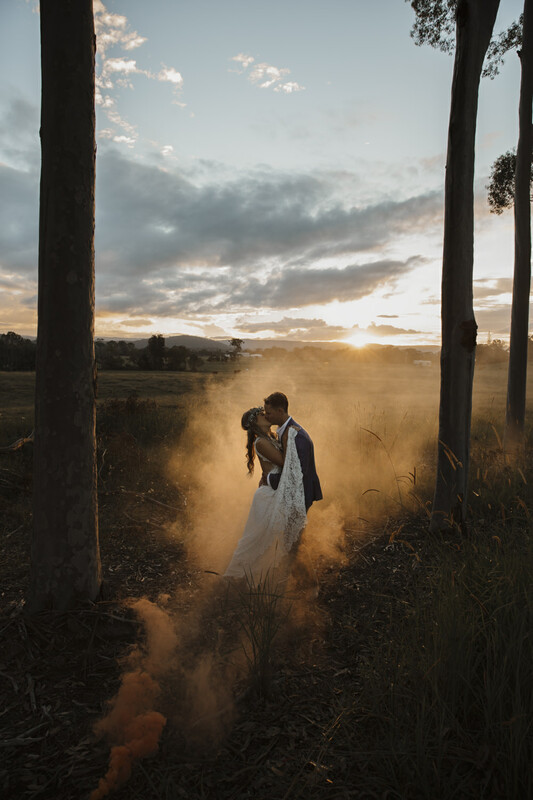 Wedding photography by Aaron Shum Photography Sunshine Coast wedding photographer. 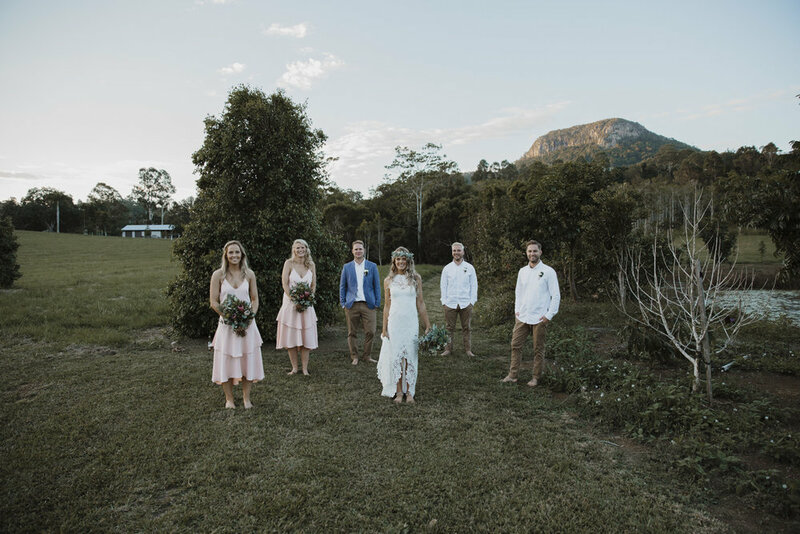 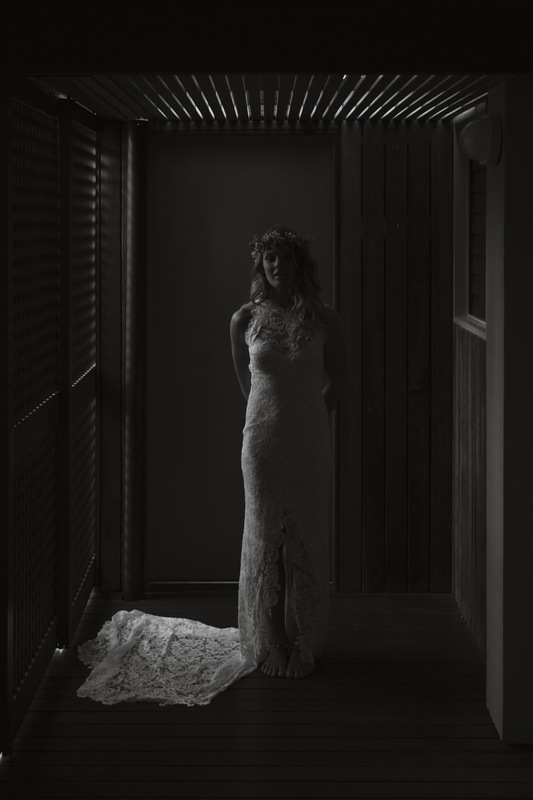 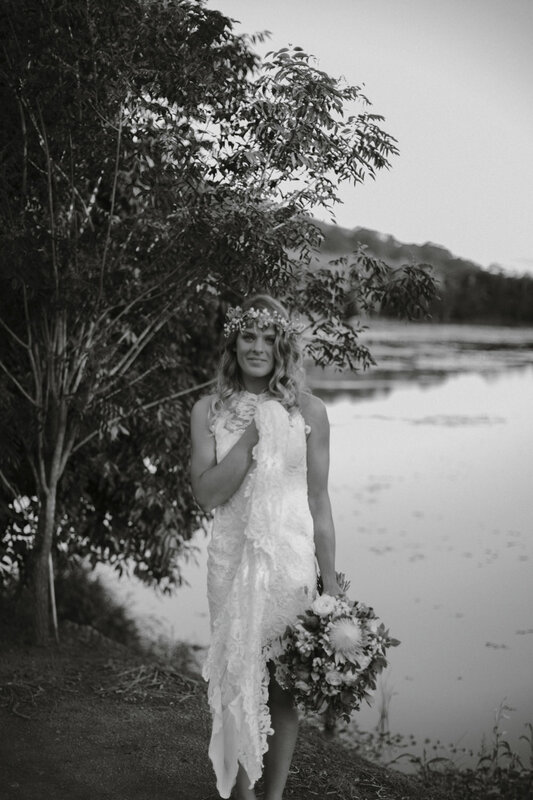 Quality Wedding Photographer Sunshine Coast.